Real Madrid's season is up in smoke after they were eliminated from the Copa del Rey, losing ground in LaLiga and humiliated in the Champions League. 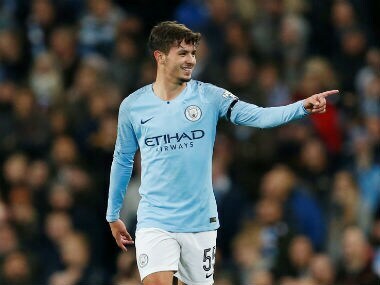 Spanish giants Real Madrid announced on Sunday that Manchester City's Brahim Diaz had agreed to a six-and-a-half-year contract with the European champions. 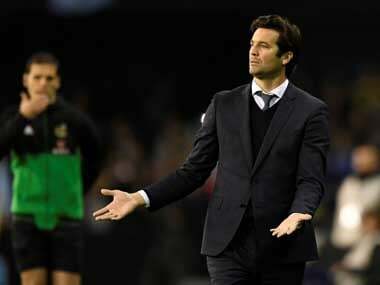 Interim Real Madrid manager Santiago Solari was appointed permanent coach on Monday after overseeing a startling upturn in the European champions' fortunes since he stepped in to replace Julen Lopetegui. 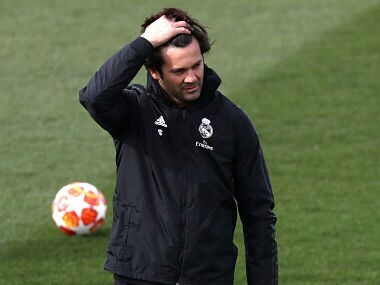 Real Madrid director Butragueno would not confirm whether Santiago Solari's position would be made permanent but it is likely the Argentinian will remain until the end of the season. 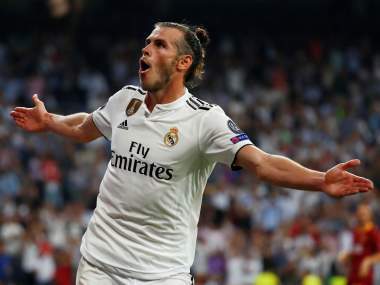 Madrid have gone three games without scoring after their surprise Champions League loss to CSKA Moscow followed a draw against Atletico Madrid and defeat to Sevilla. 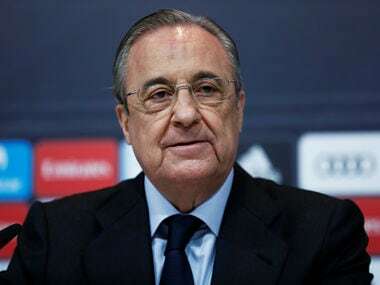 Real Madrid President Florentino Perez said, “We’re in one of the richest periods of our history. We’ve won unique titles. We’re sound institutionally, have strong financial power and have the supports of millions of fans. 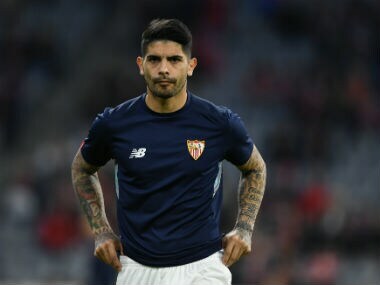 Sevilla marked the return of Joaquin Caparros as coach after a 13-year absence with a 1-0 victory in a Spanish top division football match against Real Sociedad, their first win in 10 games. Spain coach Julien Lopetegui drafted in Alvaro Odriozola, Jonathan Viera and Aritz Aduriz on Monday to replace the injured Dani Carvajal, Andres Iniesta and Alvaro Morata respectively for World Cup qualifiers against Albania and Israel this week.